Do you need a system that tells you this is what you need to deal with today? 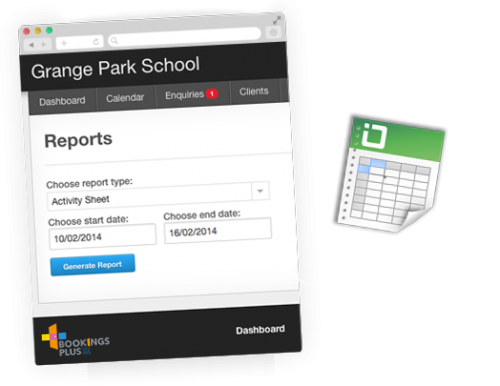 The BookingsPlus dashboard focuses the administrator on dealing with key activities that need attention such as responding to enquiries, chasing up provisional bookings, re-booking customers whose bookings are due to expire, and getting payments in on time. 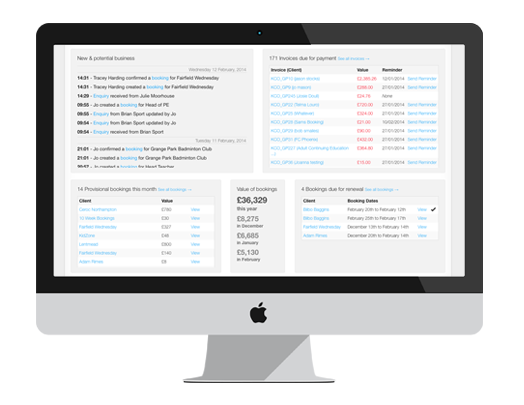 A suite of reports help you manage and understand your lettings. 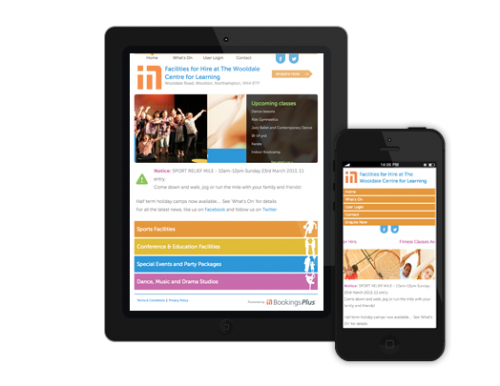 Reports include: customer contact details, value of your bookings, unpaid invoices, enquiries, payments received and refunded, school hours, and activity sheets/registers for the site staff. 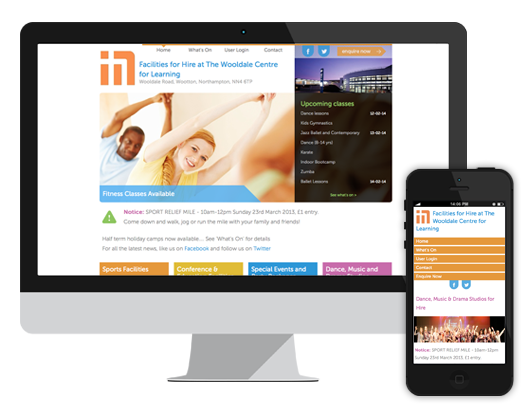 A fully-optimised website increases the visibility of your facility and shows off those spaces you have to hire. An automated 'What's On' page advertises your hirers' sessions to the community. The administrator can post updates to all customers accounts (such as promotions) and to all staff accounts, quickly and easily. 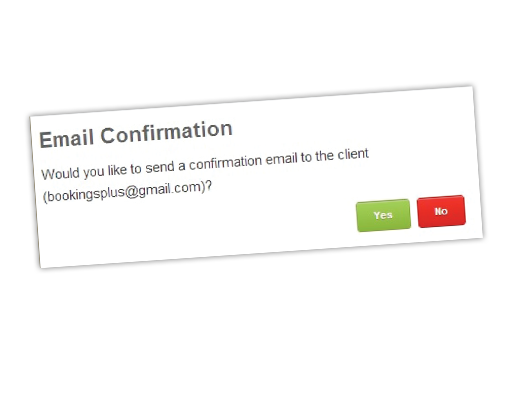 BookingsPlus will trigger emails or prompt to send emails when an enquiry is received through the website, a room booking is created or an invoice is raised or voided. You can even send reminders for outstanding invoices and have complete control over the content of the emails. 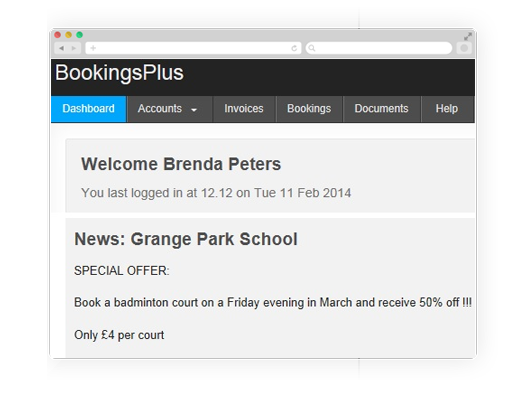 BookingsPlus is a portable online system providing flexibility. Customers can send enquiries straight from their phone and access their accounts to pay bills, site staff can view bookings in the evening, and lettings administrators can respond to their enquiries and generate bills while away from their desk.